For many of us, zoos will be the only chance we get to see an endangered species, but should zoos do more to protect animals in their wild natural habitat? People love a trip to the zoo. It's a lovely day out the whole family can enjoy, and your chance to get up close and personal with some of nature's marvels. But should this really be the case? 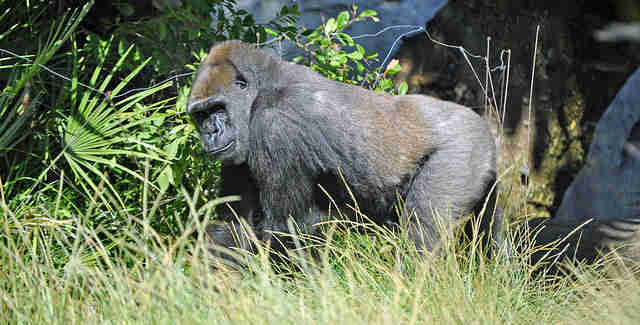 That thoughtful gorilla should be bestriding the mountainous forest of central Africa. Should animals really be kept in captivity, merely for our entertainment? That may be how zoos started; as places to show off the exotic creatures that explorers had caught and brought back from a far off land, but not so anymore. Any zoo worth going to, i.e. those signed up to the principals laid down by organizations like EAZA (European Association of Zoos and Aquaria), is concerned with the animals' welfare. They are keen to educate their visitors and will invest a proportion of their outgoings (most are charitable now and not run for profit as they used to be) on preserving the habitat of animals in the native land and where populations are severely depleted. 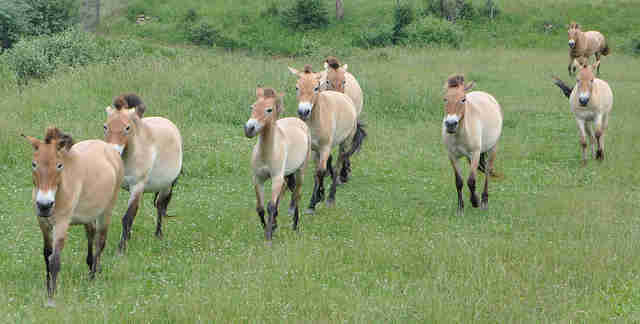 Captive breeding programs should even be able to boost the wild population as has been the case for species like Przewalski's wild horse, the black-footed ferret and the California Condor even if these success stories are exceptional, but just as many species fail to be reintroduced to the wild for a multitude of reasons. But do zoos have enough of the 5,624 species of vertebrate species that are rated as vulnerable or endangered globally in their collections? Or do they focus on charismatic megafauna that dominate the world of conservation in order to attract customers? A study in the journal Science analyzed the 2.6 million animals housed in 800 institutions all over the world. This represents only 25 percent of the world's described bird species, 20 percent of mammals, 12 percent of reptiles and four percent of amphibians. Around 20 to 25 percent of these are classed as threatened and only 9 percent are critically endangered in the wild, the proportion is also skewed towards charismatic mammal and bird species, over reptiles and amphibians, which are less likely to draw the general public through the gates. But is the number of endangered species a fair yardstick to judge zoos' contribution to conservation by? After all; the definition of a species that is endangered means they are hard to find and may have trouble breeding, therefore they are unlikely to be distributed widely across the zoos of the world. A single zoo should not aim to have a small number of individuals of each endangered species on its own; zoos should specialize on certain at risk species on which they have expertise to generate a healthy population. Without zoos we would not have kept certain species in existence, 29 of the 34 animal species classified as extinct in the wild are still actively bred in zoos, hopefully waiting for a time when their habitat is rejuvenated. This may not be possible for the Panamanian golden frog, whose forests have been infected with the deadly chytrid fungus which has blighted amphibians globally. It may never be possible to safely return this species to the wild and will therefore only be reared in zoos. It isn't just the number of animals kept in zoos that signify their contribution to conservation. Research is carried out on captive animals that would not be possible on their counterparts in the wild. 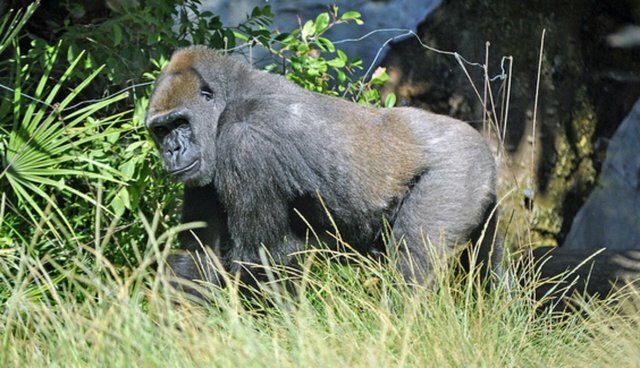 The global zoo network provides data sets on life history traits of captive species such as average litter size, interval between successive litters and age at maturity which could not be gained in the wild. They are also developing new methods of surveying that can be used in the wild, such as the method of using fluorescent Silicone to track endangered frogs in the Madagascar jungle. One criticism that can be leveled at zoos is their location; most of the big zoos are located in temperate, rich, northern hemisphere cities, whereas the endangered species they hold are generally tropical. Therefore conditions necessary to prepare animals for release into the wild is hard to replicate. 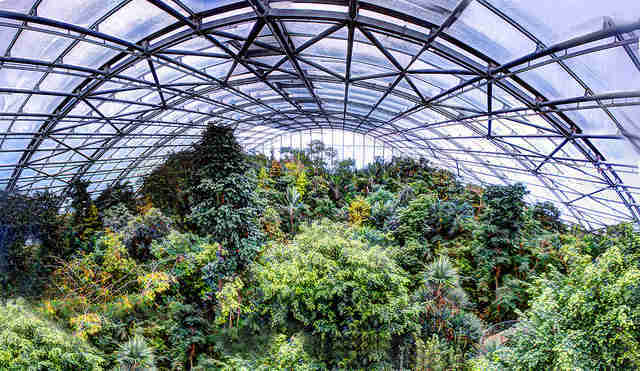 If zoos and aquaria were developed in the areas closer to where the animals would be re-released, reintroductions would be more successful and the local, less affluent population would be educated as to the value of their native biodiversity. Finally, the role of zoos in most people's lives is to inspire. Much of this is aimed at children, the future decision makers, and it is hoped that a love of animals will carry over into their choices during adult life. But should zoos be targeting adults? Specifically the politicians that make the decisions on conservation funding, urging them to consider the potential of zoos to take on the biodiversity challenge that is facing us, a possible mass extinction that could turn our zoos into living museums. By Alex Caldwell Frontier is an international non-profit volunteering NGO. Frontier has over 300 dedicated conservation and community development projects as well as plenty of inspiring gap year ideas to help make your time out meaningful. For more information on all the opportunities available please visit www.frontier.ac.uk. Check out Frontier's blog 'Into the Wild' where you can read more articles like this! Happy reading! Get more from us on social media with Facebook, Twitter, and Pinterest. See more from volunteers on YouTube, Flickr and Instagram #FrontierVolunteer.